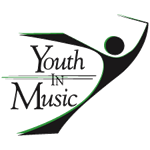 This is your exclusive source for tickets to the Youth In Music Band Championships. Seperate tickets are required for each Session. The stadium will be cleared between Sessions. General Admission tickets will be available at the stadium Box Office on the day of the show and are not available for online purchase. 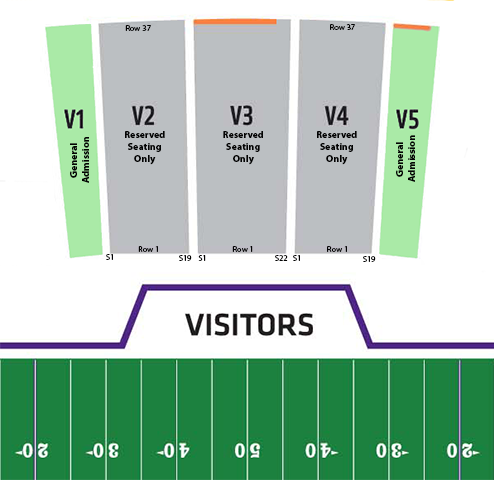 Discounted GA tickets will be available for students and seniors, with valid identification. Limited Wheelchair Accessible Seating is available by sending an email to tickets@youthinmusic.org. Copyright © 2007-2019 Youth In Music. All rights reserved.